The Lead 20 Head and Combo are the latest models from NARB, designed to bring a British voice to the classic low wattage American amps. Employing solid state rectification to eliminate sag and increase headroom, The NARB 20 provides all the touch sensitivity and reactive playing experience of classic tweed amps without the soggy bottom. For the touring artist, studio musician, or humble home player seeking an iconic British voice in an easily managed package, the NARB 20 is the perfect solution. 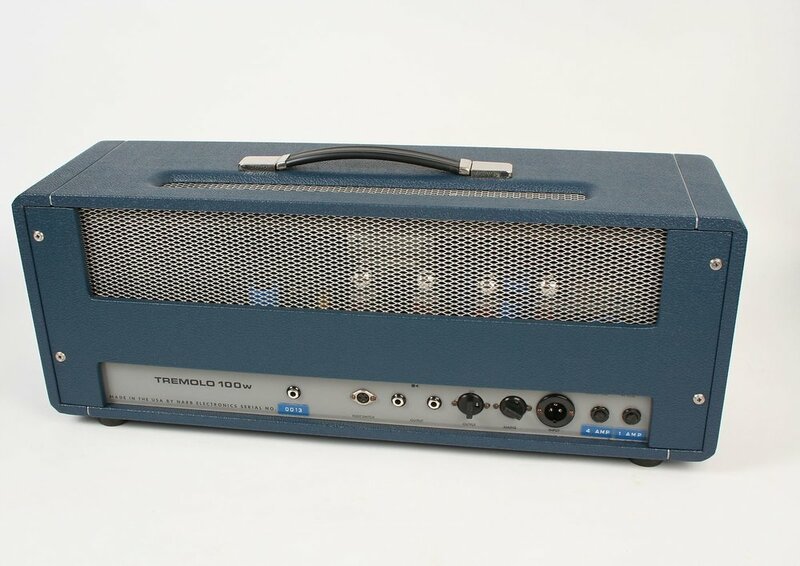 With the the Lead 20, we left out the bells and whistles in favor of pure, unadulterated tone. Featuring a single channel with a passive tone control, your instrument’s tone is free to sing through the amplifier naturally and uninhibited. A pair of inputs provide high and low treble options and a separated standby switch is conveniently located on the front panel. 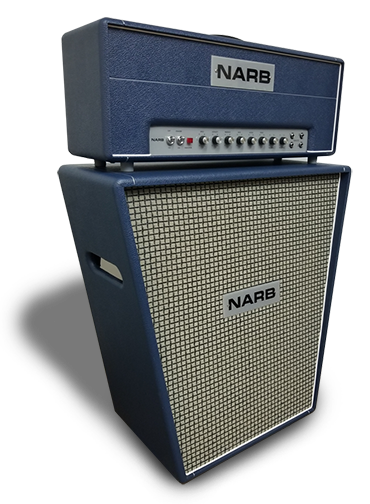 Like all NARB Amps, the Lead 20 is comprised of the highest quality components available, and are assembled completely by hand in Detroit, USA. From Sozo and Sprague Atom capacitors, to carbon film and carbon comp resistors, to custom spec transformers from Mercury Magnetics and Classic Tone, every single part is hand selected with quality in mind. The NARB Lead 20 pairs perfectly with any of our specially design cabinets. Featuring custom voiced speakers modeled after the Celestion “Pulsonic” speakers found in 60’s and 70’s era British amps.